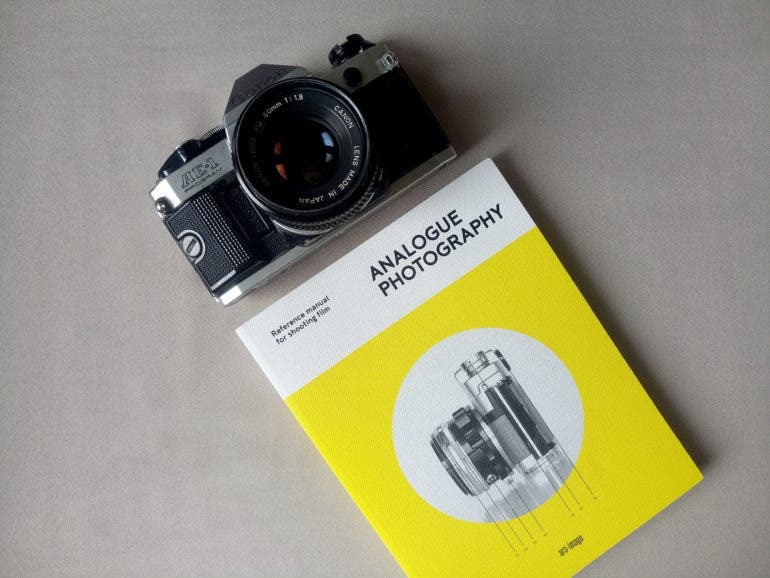 Analogue Photography: Reference Manual for Shooting Film is a must-have book for today’s generation of film photographers. 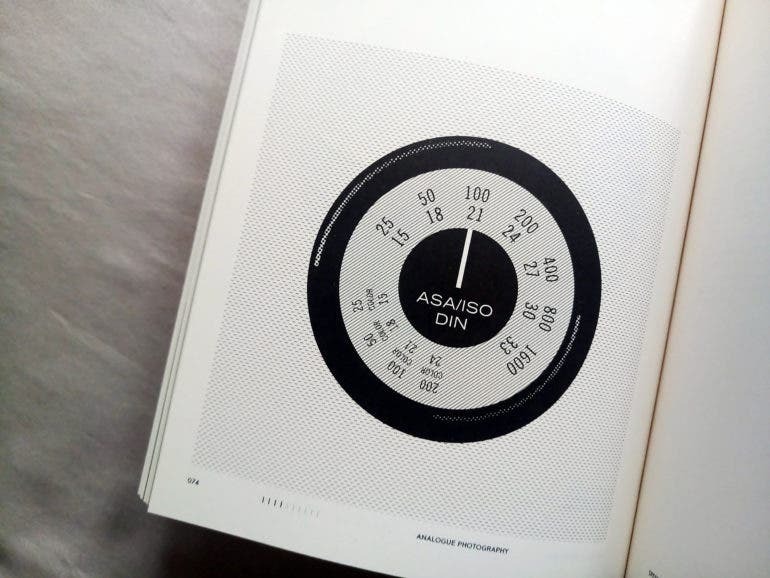 Analogue Photography: Reference Manual for Shooting Film is most likely the most extensive film photography resource to come in printed form in a very long time. 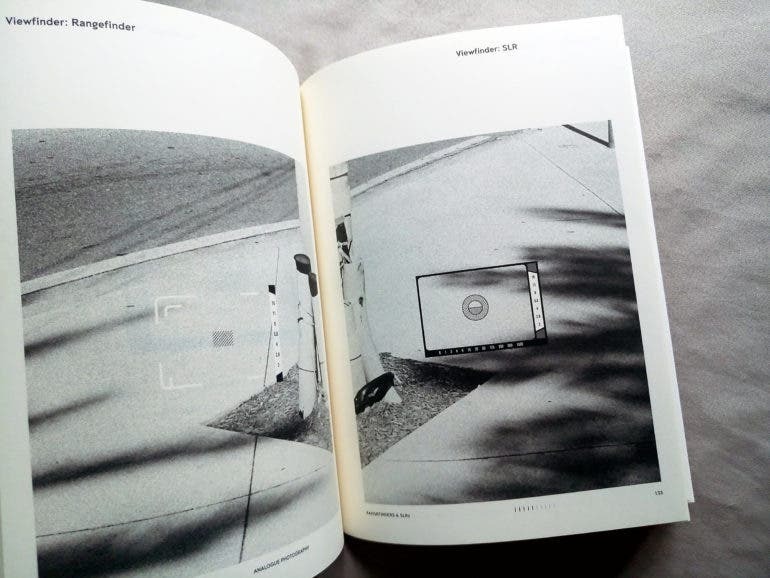 A project by Andrew Bellamy and published by Rome-based Ars-Imago, the book celebrates both the beauty of analog photography and the magical cameras from many decades past. 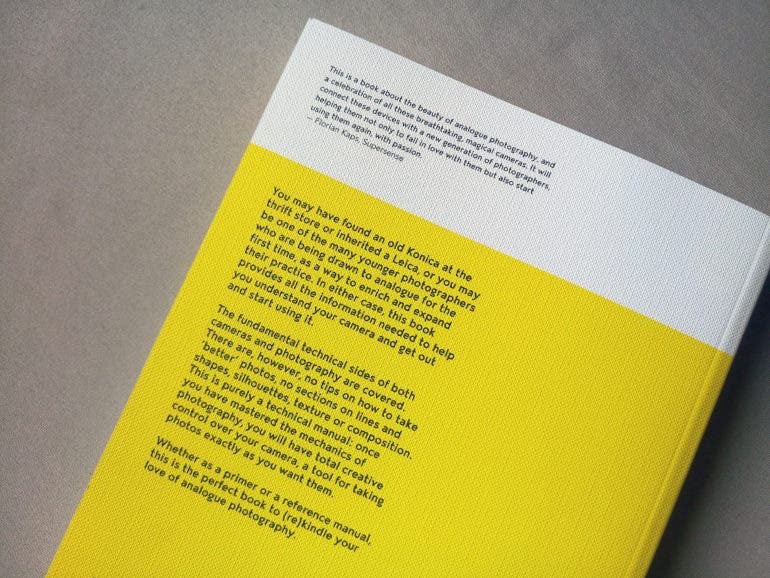 “A few years ago, it would have been unthinkable for you to be reading these words printed with real ink on real paper,” wrote Supersense Founder Florian Kaps in the foreword. This insight couldn’t be more true, as most film photographers sourced information about their cameras and films online, hardly through books and manuals. Hopefully, this book will change that. This manual is a beautiful volume that will surely delight readers who enjoy the weight and feel of an actual book in their hands. I especially love the textured cover and the slightly thick off-white pages. 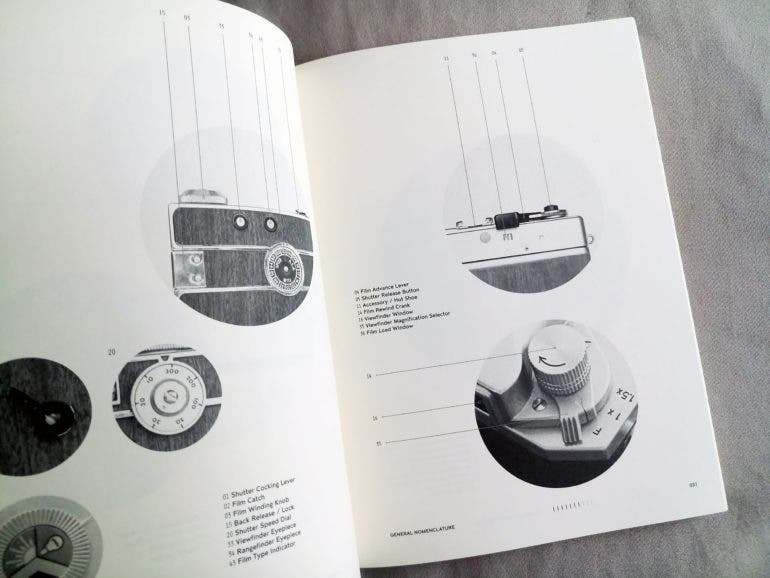 The inspiration from vintage camera manuals is definitely present from cover to cover, from the layout, to the photos, down to the the illustrations. 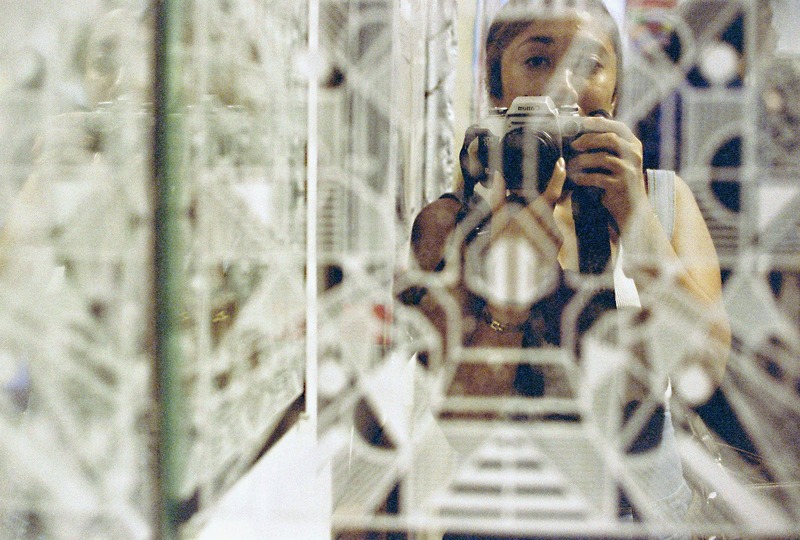 Analogue Photography is strictly a technical manual for shooting film. 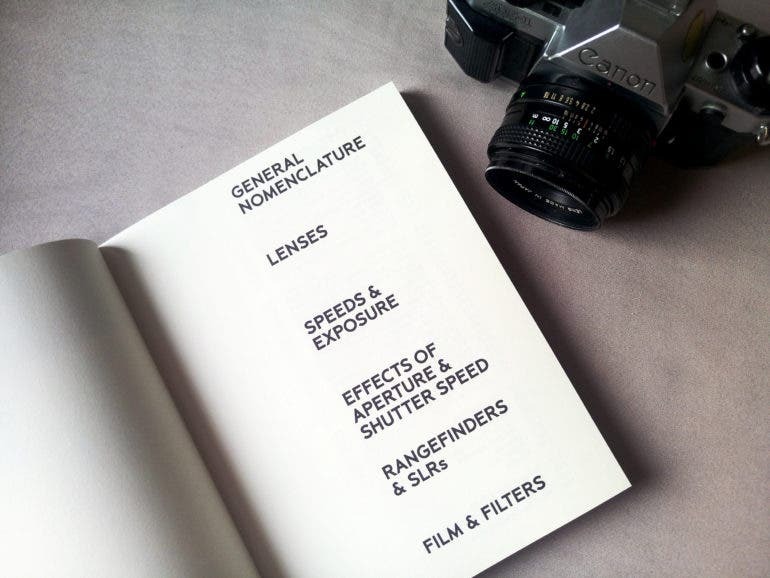 If you want to know your film camera’s functions by heart, this book is definitely for you. If you’re someone who started with point and shoot cameras, but have recently advanced to film SLRs and rangefinders, this book will help you learn the ropes of the manual controls. However, if you’re looking for tips on how to take better photos, play with textures and patterns, or improve your composition, you won’t find them here. The attention to every technical detail there is about film photography is impressive. I’ve been shooting film for several years now but admittedly, I’m not a very technical snapper. Still, I found it interesting to see some terminologies and techniques I’ve never heard of before (or skipped in my eagerness to just create photos, my bad). For the ones I’m familiar with, I found that they were succinctly and clearly explained. 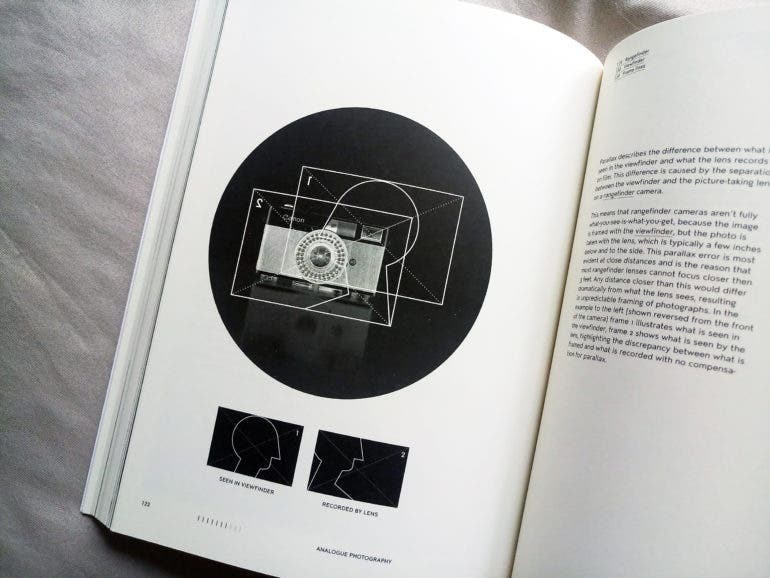 Despite being a technical manual, the goal of this book is not to turn today’s film photographers into technical whiz kids. 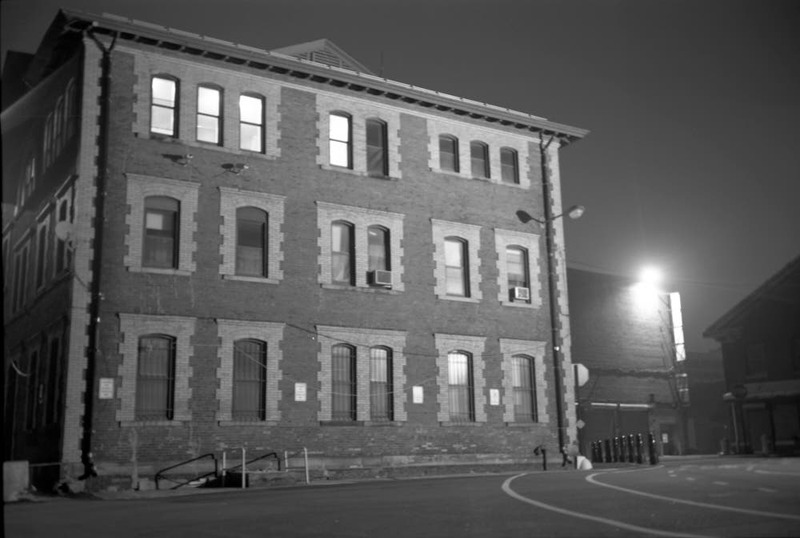 Instead, it encourages them become more acquainted with the functions that are fundamental and specific to the processes involved in film photography. 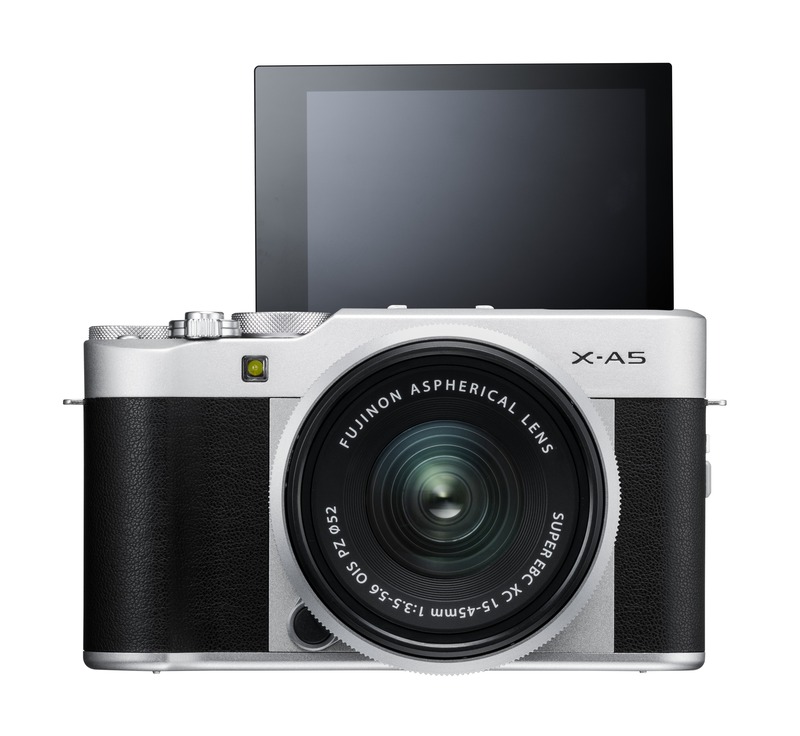 Nothing beats learning how your camera works with its dedicated manual. But if you need something simple, straight to the point, and applicable to most camera models from the 1930s to the 1960s, this book makes for a valuable resource. Cleverly designed to be read in either a linear and non-linear way, readers have the choice to browse from start to finish or choose sections as the need requires. I can see how this book will have a prime spot in every film photographer’s bookshelf, both as go-to reference material, and also something to flip through and admire once in a while.